Dump My Dash for a mining contract? I am anti-mining. I've found it more profitable to buy and hold. 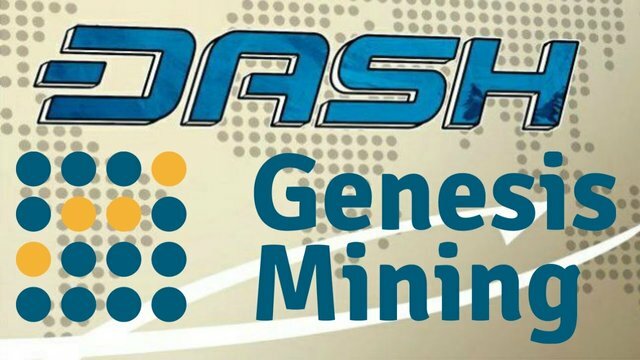 After researching The Genesis Dash X11 mining contracts, I am heavily considering dumping some of my dash into a mining contract. 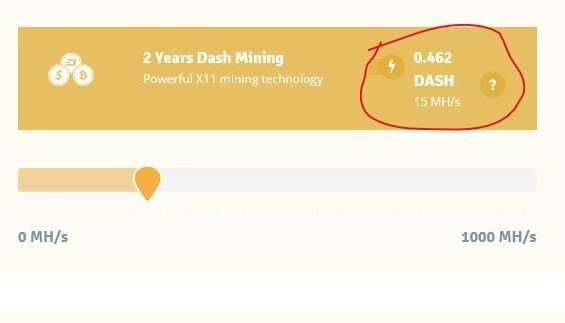 According to the mining calculator I would receive about a 35% profit in Dash terms after the first year of a 2 year contract. Hopefully leaving year 2 as pure profit. It still seems a little fishy to me but risking about half a dash for a shot seems worth it. Would love to hear from anyone who has taken the plunge into Genesis mining. Let me know about your experiences or any warnings that I should be wary about. Thanks! I am currently using genesis mining and it has worked out successfully. 100 is the daily limit to ensure that the contract is available to the rest of their customers. Some calculatons show you're always better off just buying the currency if you have the option. Be mindful the mining difficulty is going up too so the mining profits can drop if the price doesnt rise. Hey thanks for the post. I have recently started mining dash on Genesis. I think the reason for the $100 max is they don't want the whales to buy up all the contracts. I think it allows smaller investors to get into the Dash contracts. I like the idea of passive returns over the next two years and Dash has a very promising upside potential. I plan on buying and holding the smaller coins but for the larger ones I'll stick to cloud mining. Here is my recent video of me upgrading earlier. You are now being followed! I've used Genesis for just over a month now, and I can say it's great. My dashboard is showing over $70 return so far. If you have the dash to spare, I would pull the trigger. I do recommend also upgrading bitcoin miners, as they are open ended! Here this code if you would like a 3% discount on any of your upgrades or purchases "EzIG8D"